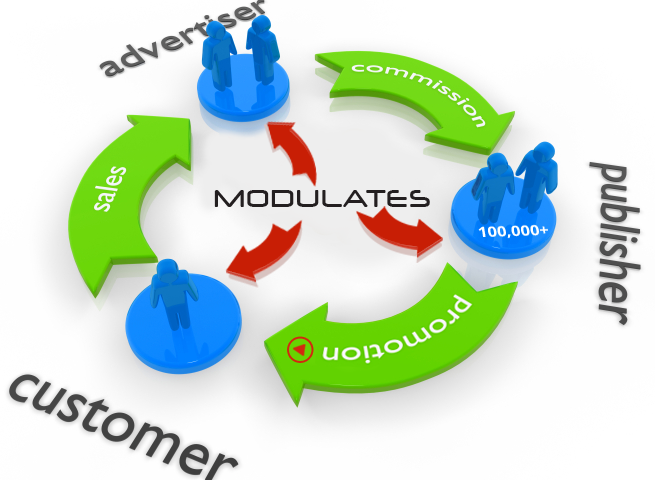 Modulates, the fastest growing video affiliate platform is changing the face of affiliate marketing. With their state of the art technology they offer advertisers a brand new way to promote their product through video. A video advertisement complete with a click to action URL inside a company logo, customizable scrolling text, and social media options is Modulates’ approach to video affiliate marketing. Post your video on your company’s social media. Facebook, Google+, and Twitter allow your fans to like and share your video on their own social media page spreading it like wildfire. 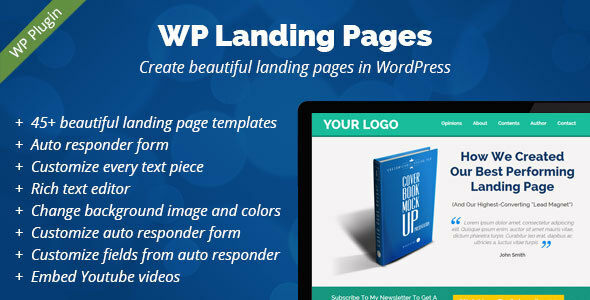 All the while increasing your website traffic from hundreds if not thousands of potential clients through the click to action URL. Video affiliate marketing is the new way to more efficiently promote your business; it’s a known fact that more individuals respond greater to a video ad rather than the traditional banner or text link. A disruptive yet innovative company such as Modulates is well on its way to the future of internet marketing and they are doing it through their ever expanding video affiliate network. Forrester Research states “A minute of video is worth 1.8 million words.” If so then why not exploit the realism video advertising provides? According to Cisco, “84% of internet traffic will be from video by 2018.” If this is indeed true then Modulates’ Video Affiliate Platform has already gotten an extraordinary head start. Such is the power of video and so too will this apply to video affiliate networks. Modulates’ is evolving, they’re following the trends, and they’re offering a service to anyone who’s ready and willing to grow with them. Advertisers get a state of the art video platform that’s user friendly, provides all manner of analytical data on each individual video, and will never promote anything in your video. Yes, Modulates’ video platform is ad free. Lots of skeptics will resort to making comparisons like what the difference between Modulates and YouTube may be. To these skeptics I offer an invitation to this site: 9 Disadvantages of YouTube for Business. The direction these new trends are headed in fall in line with what Modulates offers businesses in its video affiliate network. This company is here to help, guide, and overall expand so that it may stretch its reach across the internet marketing world. Advertisers gain all the benefits of affiliate marketing and then some along with the benefits video also offers. Publishers post these video ads on their websites catching the eye of more potential clients as opposed to the old banner ads. Website traffic increases dramatically for both advertiser and publisher; conversion rates follow, and inevitably so will revenue for both parties involved. At the center of all this stands Modulates the Video Affiliate Platform that brought the two forces together and in the end everyone stayed ahead of the curve. It’s that easy. Evolve, follow the trends, and disrupt the old way of affiliate marketing with Modulates.